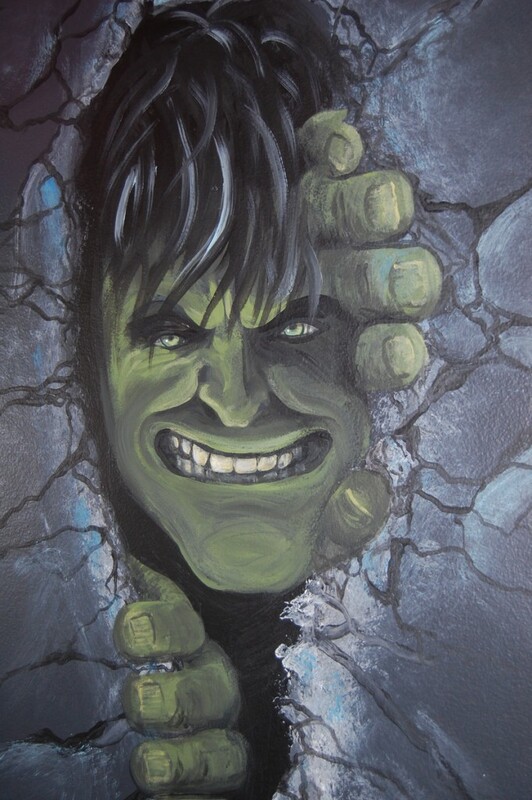 The “HULK” is in the houzzz!! 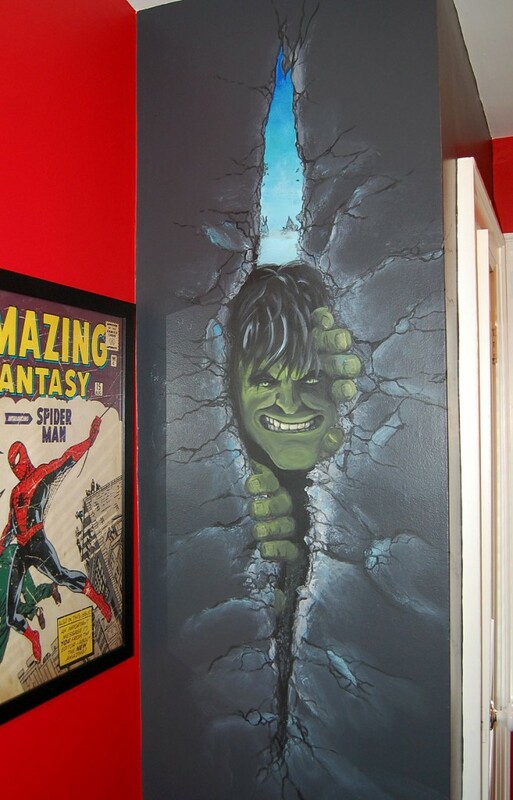 This room was done with Katherine Porath of Katherine Joy Designs during a complete home make-over while the father and son were away…Jamie came home to find his room converted to a Marvel Comic hideaway!! What an AMAZING surpirse!! Great job Katherine! What a fun project to be a part of!! Thanks!